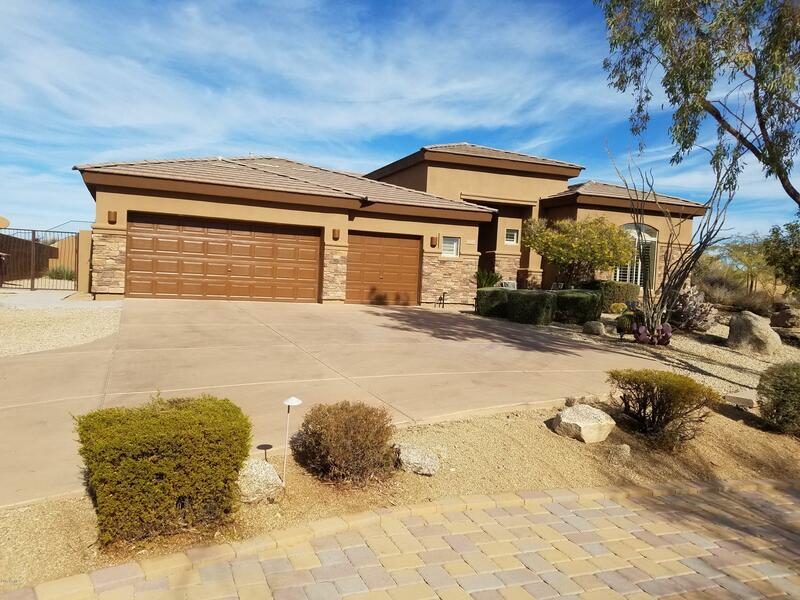 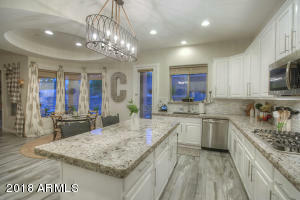 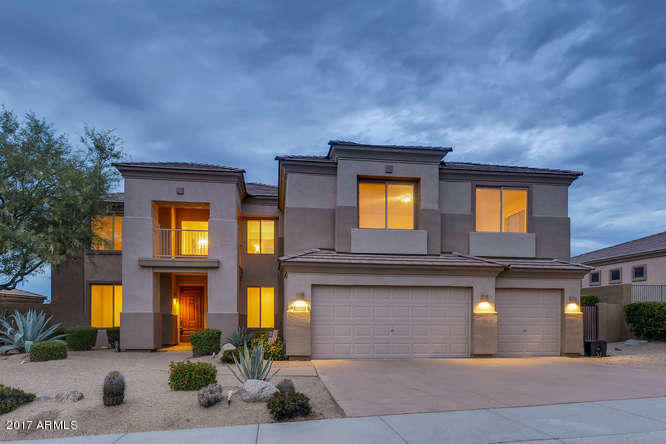 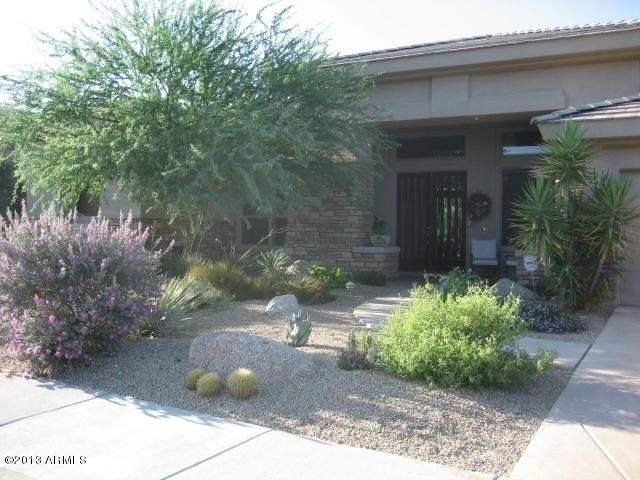 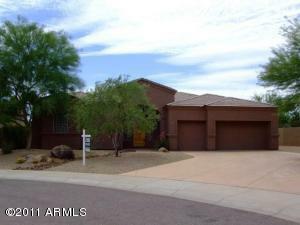 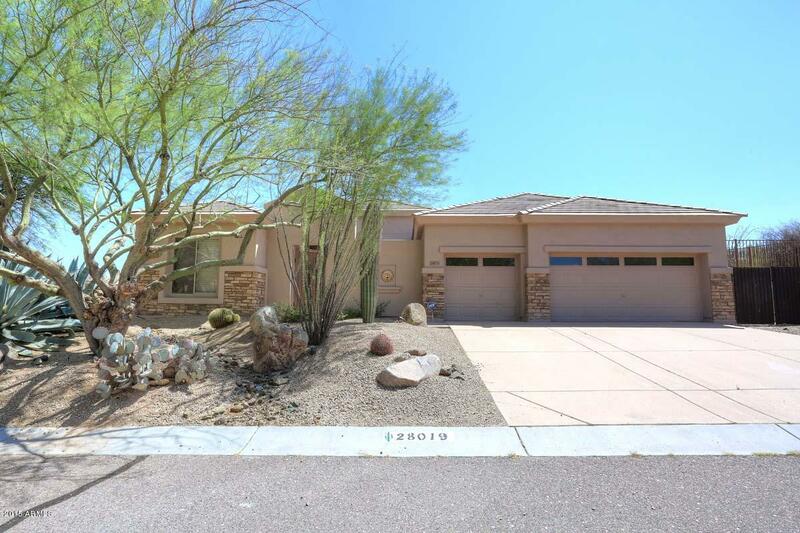 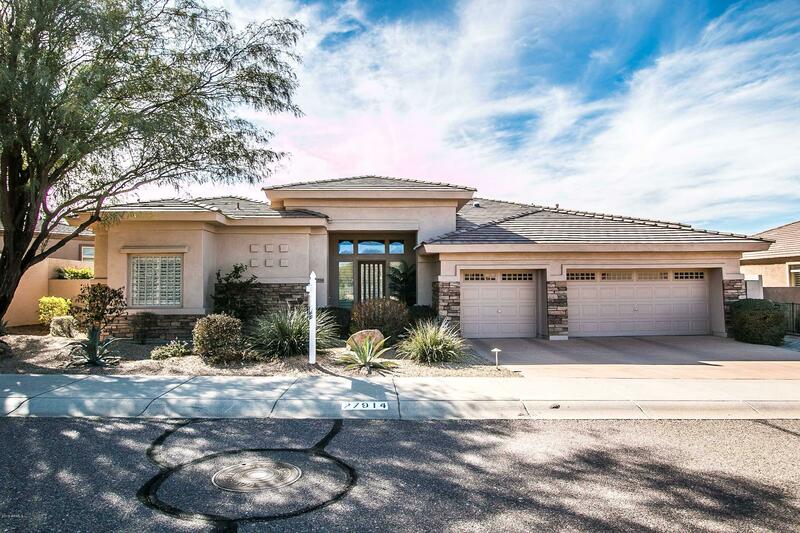 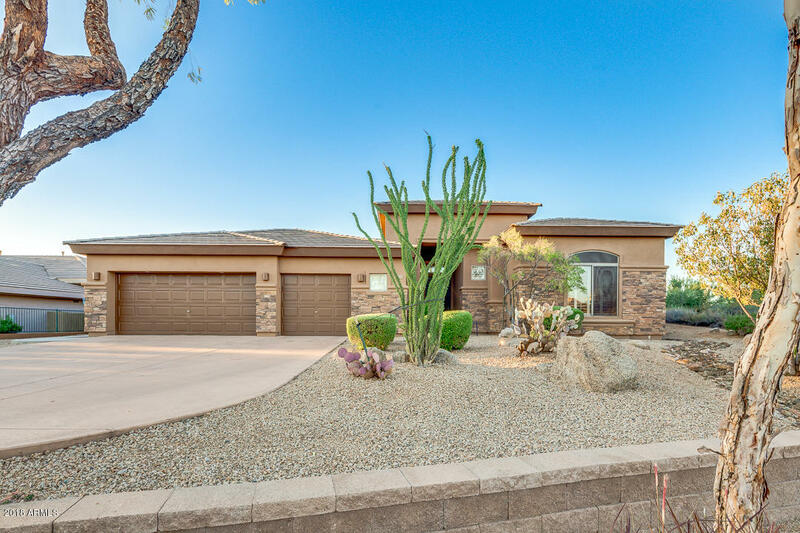 Desert Vista is a community in Troon North that features homes ranging in size from 2,500 to 4,000 square feet. 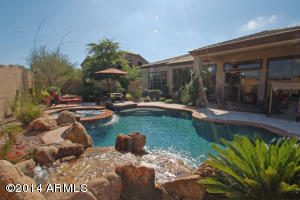 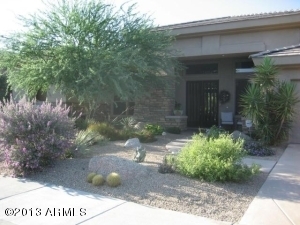 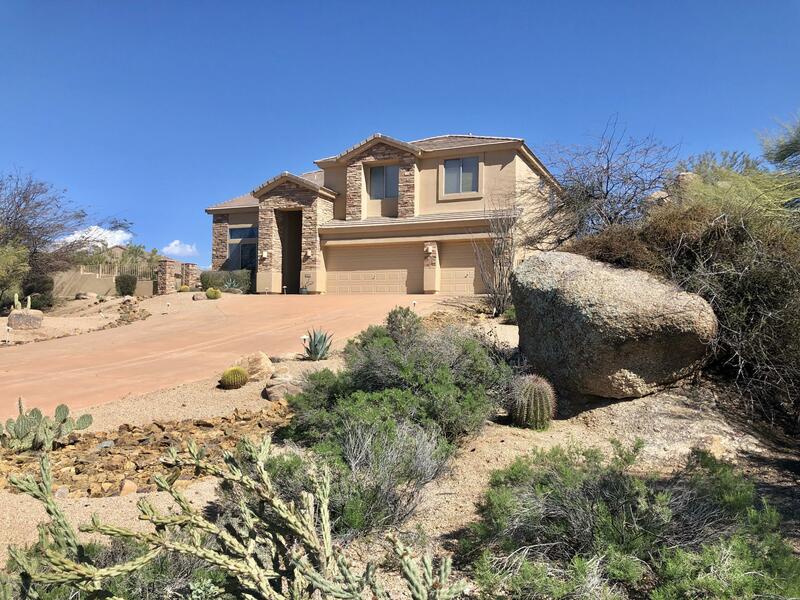 Homes are situated on quarter to 1 acre lots and have stunning views of Pinnacle Peak and the McDowell Mountains. 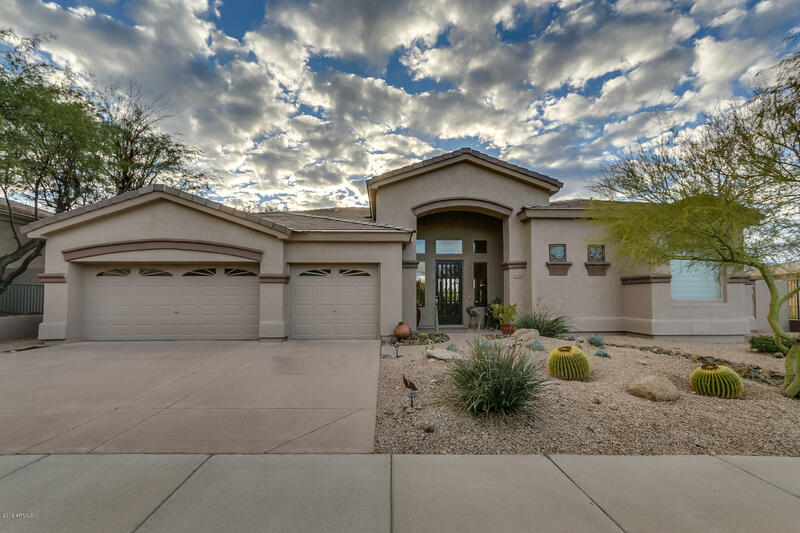 In close proximity to this community is the Troon North Golf Club, which includes tennis, golf, upscale dining and many social opportunities. 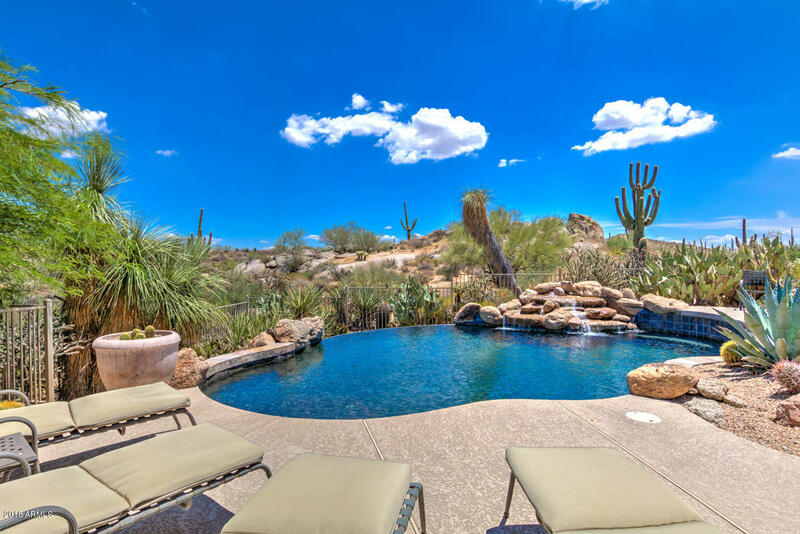 In addition, Desert Vista is just a short drive away from the world-renowned Four Seasons Resort and Spa where you can find luxury at every turn. Enjoy the spa and three exclusive restaurants. Life in Desert Vista is perfect for those who want and active, resort style life.